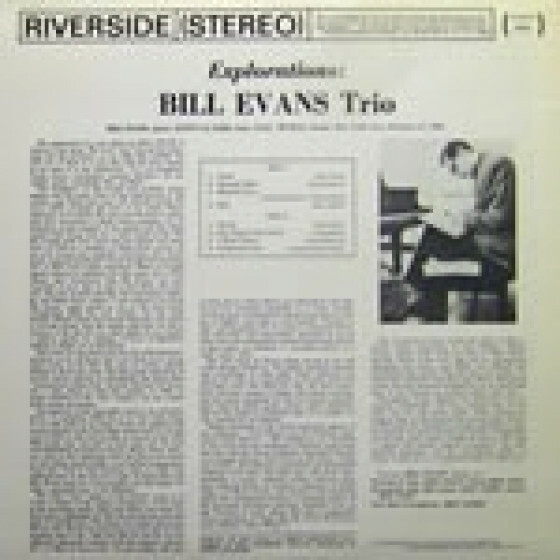 Included here in its entirety, Explorations was Bill Evans fourth album as a leader, following New Jazz Conceptions (1956), Everybody Digs Bill Evans (1958), and Portrait in Jazz (1959). It was also Evans second LP with the talented bassist Scott LaFaro, who would die soon after. 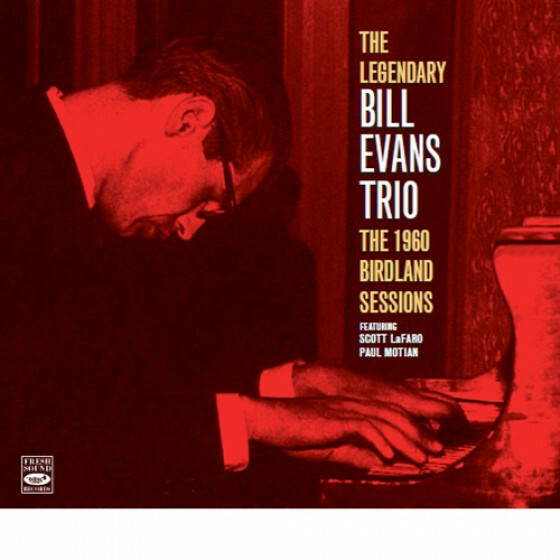 In addition to all of the music produced during the date, are also included the only two existing live versions by this trio of tunes from the album, recorded at Birdland less than a year before the studio session. Bill Evans (piano), Scott LaFaro (bass), and Paul Motian (drums). 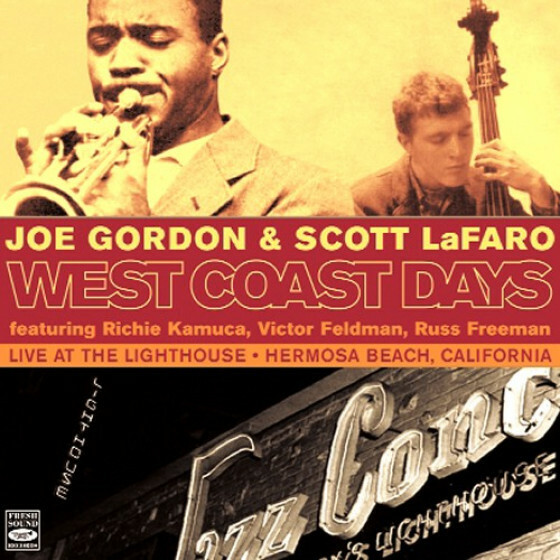 "When this album was recorded in February of 1961, it had been more than year since the Portrait in Jazz was issued, the disc that won the critics over. By the time of this issue, Evans had released four albums in six years, a pace unheard of during that time. 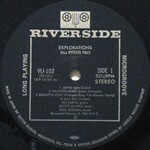 Most musicians were issuing two, three, and even four records a year during the same era. 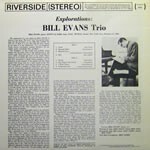 Many speculate on Evans' personal problems at the time, but the truth of the matter lies in the recordings themselves, and Explorations proves that the artist was worth waiting for no matter what else was going on out there. 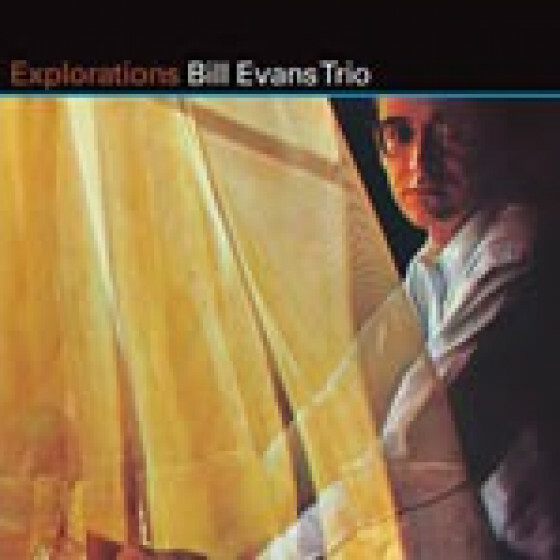 Evans, with Paul Motian and Scott LaFaro, was onto something as a trio, exploring the undersides of melodic and rhythmic constructions that had never been considered by most. For one thing, Evans resurrects a number of tunes that had been considered hopelessly played out, and literally reinvents them -- "How Deep Is the Ocean" and "Sweet and Lovely." His harmonic richness that extends the melodic and color palette of these numbers literally revived them from obscurity and brought them back into the canon. 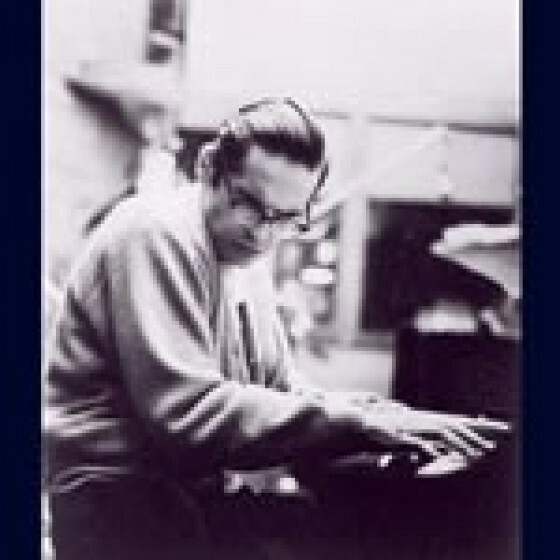 He also introduced "Haunted Heart" into the jazz repertoire, with a wonderfully impressionistic melodic structure, offered space, and depth by the understatement of Motian and extension by LaFaro's canny use of intervals. Also noteworthy is Miles Davis' "Nardis," which Evans first played on a Cannonball Adderley set a couple of years before. 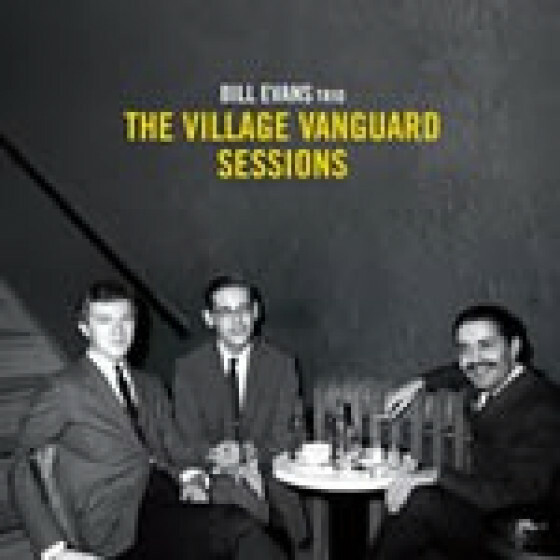 The rhythmic workout by the Motian and LaFaro places Evans' own playing in a new context, with shorter lines, chopping up the meter, and a series of arpeggios that open the ground for revelatory solo in counterpoint by LaFaro. 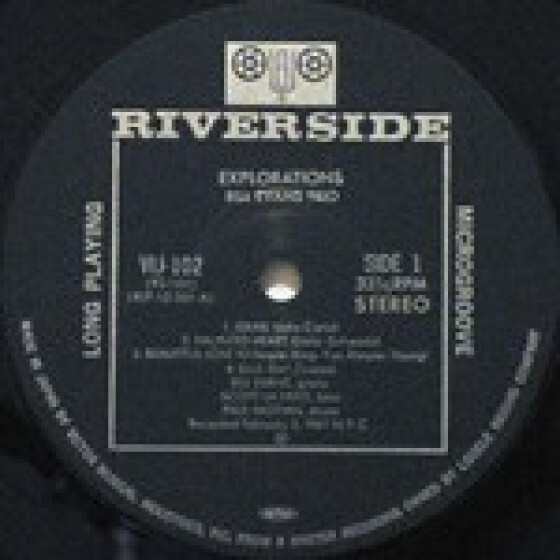 Explorations is an extraordinary example of the reach and breadth of this trio at its peak."